Be a Part time or Full time Real Estate Agents/salespersons! 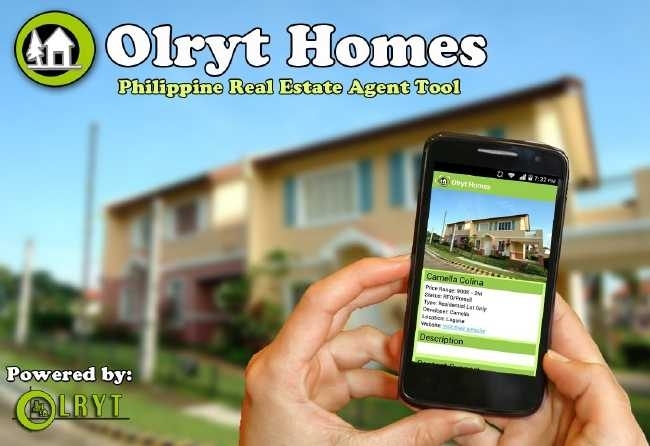 Olryt Marketing and Management Inc is now expanding in METRO MANILA Area and nearby provinces. We would like to invite Real Estate Agents/salespersons (with or without experience) to join and be connected with us. We will have our constant communication thru online, regular meetings and seminars. Earn up to 3.5% commission or even unlimited income/commissions! Thank you and Welcome to Olryt family!